Family and friends unable to attend the funeral can still be involved by watching and listening via our webcast capability, providing live streaming anywhere. Traditions and rituals are important – and so is having the latest technology. 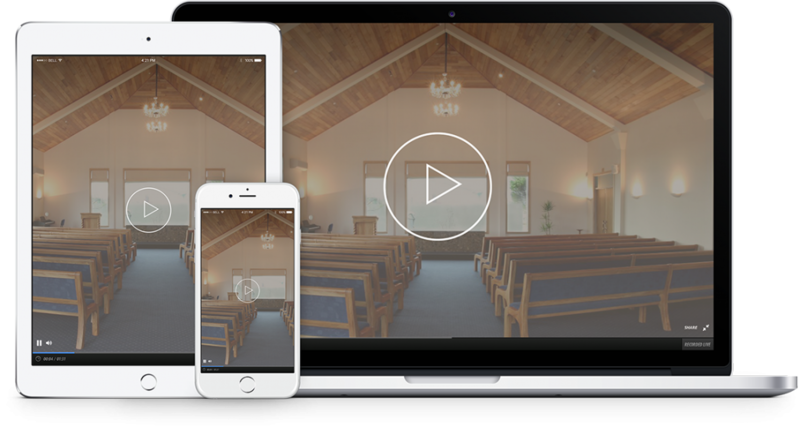 With quality audio and video systems at our chapels, we can maintain the high standards of service we set for all aspects of your family funeral. In large funerals where not everyone can see or hear, we can broadcast to multiple TV screens around our chapels. Family and friends unable to attend the funeral can still be part of the day by watching a live streaming anywhere in the world via our webcast capability.